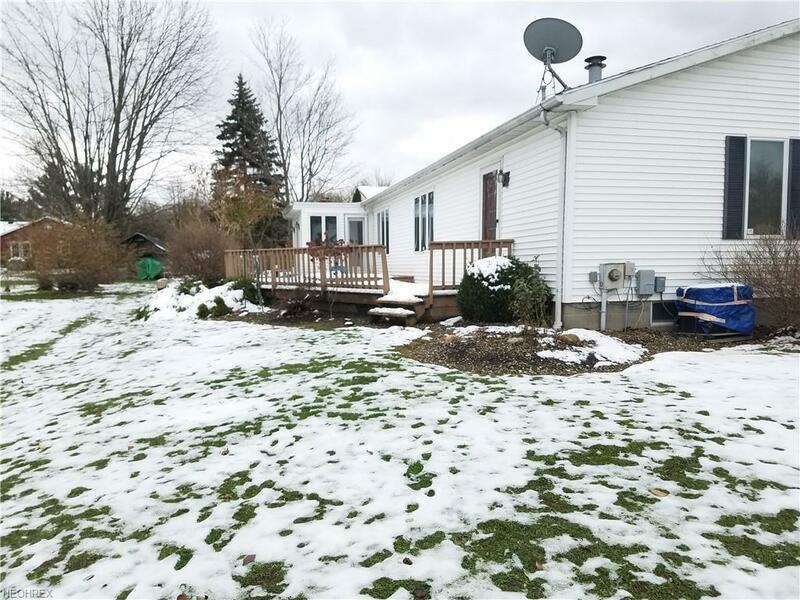 Location, Location, Enjoy this 2 possibly 3 bedroom sprawling ranch home in a very desirable area. Only minutes away from the Spire center, many dining options, freeway access, wineries, and shopping. 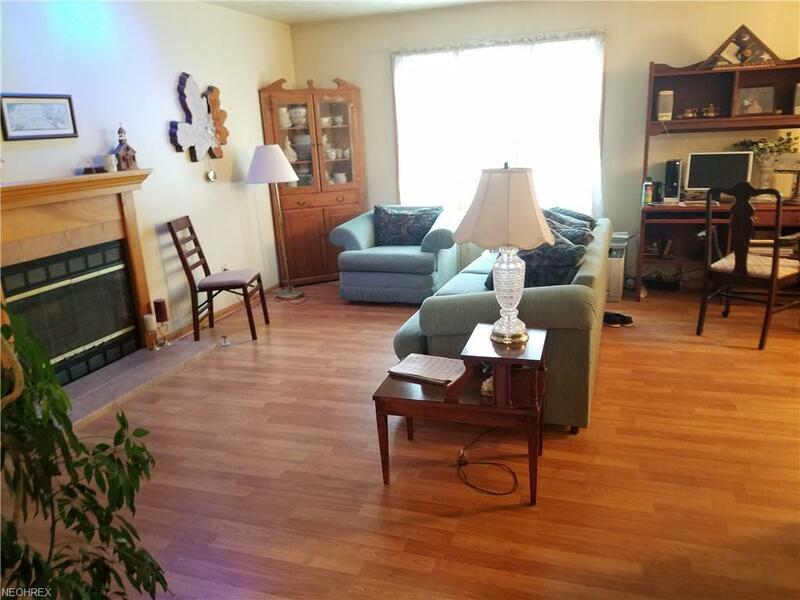 This home has beautiful laminate flooring throughout dining room and both living room areas. One of the living rooms has a gas fireplace for those cozy winter nights. For entertaining there is plenty of room with a formal dining room and also a area off of the kitchen to gather. The kitchen has ample cabinetry and a breakfast bar. First floor laundry room is sure to please. 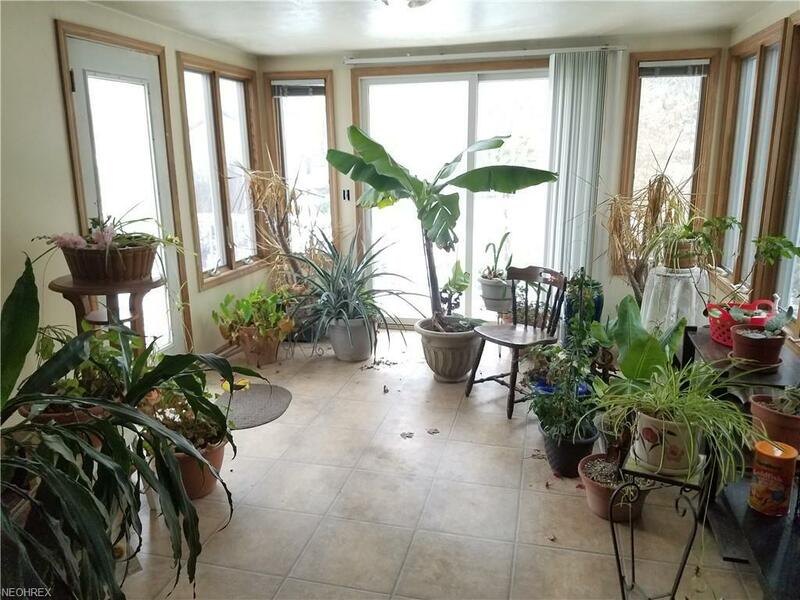 A beautiful enclosed sun room leads out to a 2 tier deck and a lovely landscaped yard including a koi pond. A full basement that could be a man cave or used for more entertaining area. 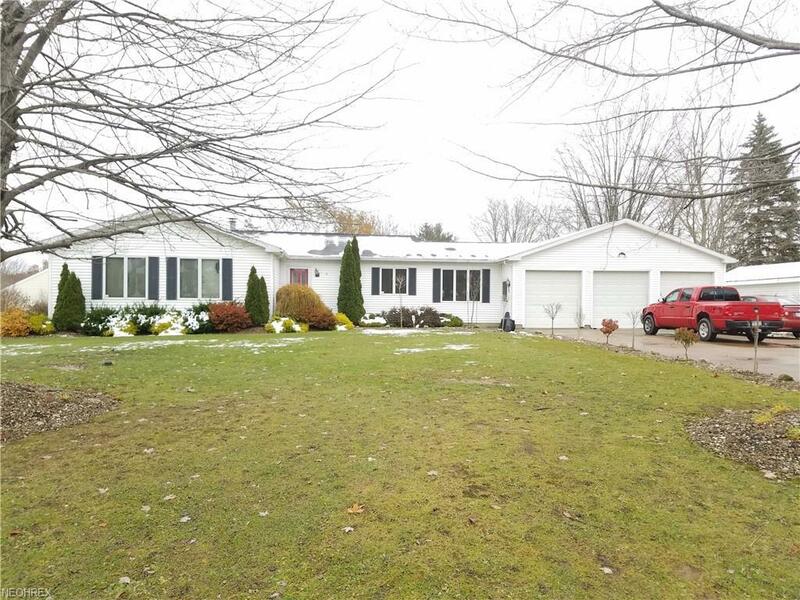 So many possibilities for this lovely home sitting on a corner lot with a 3 car attached garage.